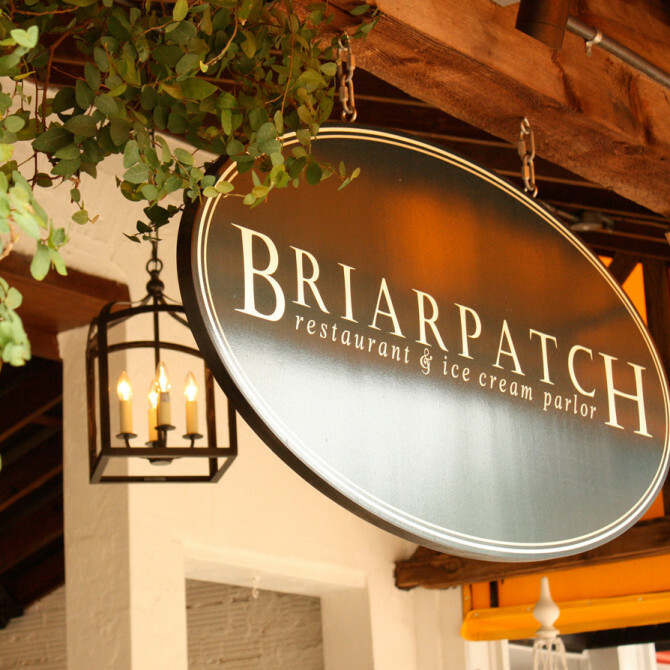 One of Winter Park’s most iconic restaurants, the Briarpatch has welcomed locals and visitors alike since 1980. Located on Park Avenue, it serves contemporary American cuisine in a warm and inviting atmosphere. 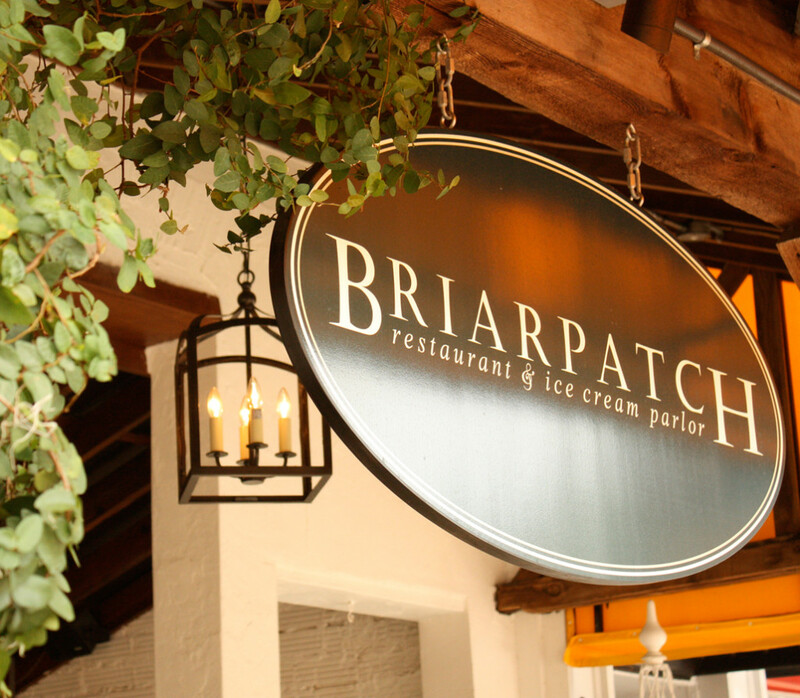 Using only the freshest local ingredients, the Briarpatch team is committed to showcasing seasonal Florida flavors. Whether you wish to enjoy Sunday brunch on our outdoor patio, or retreat inside for our sandwiches, homemade pastries and cakes, we are confident you will enjoy all that we have to offer.